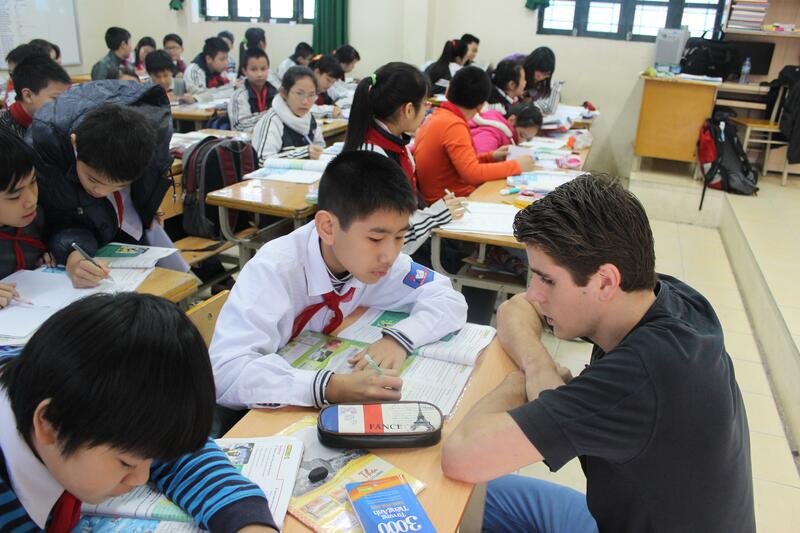 Volunteer as an English teacher in Vietnam and help disadvantaged students improve their English. You will work at a local school, and support teachers in the classroom or lead your own classes. This is a great way to add practical teaching experience to your CV, while helping those in need. 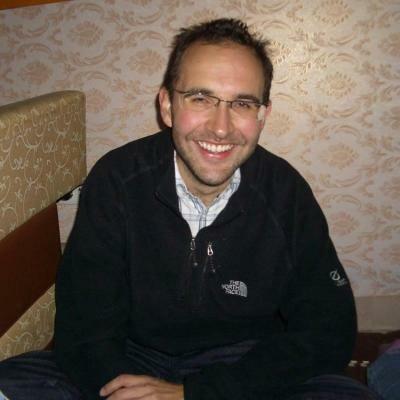 In Vietnam, speaking English is a critical skill, especially with a thriving tourism industry. Being able to speak English will give students better opportunities once they enter the working world. Your focus will be on conversational English, so it’s important that you encourage students to practice speaking as much as possible. 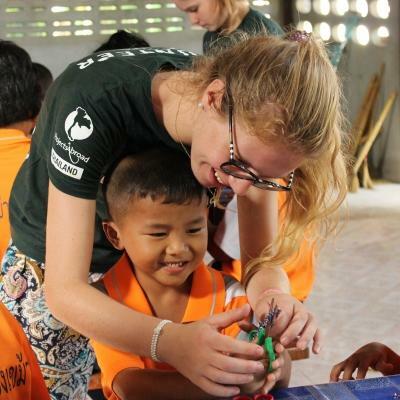 While in Vietnam, you’ll live with a host family or share an apartment with other volunteers. 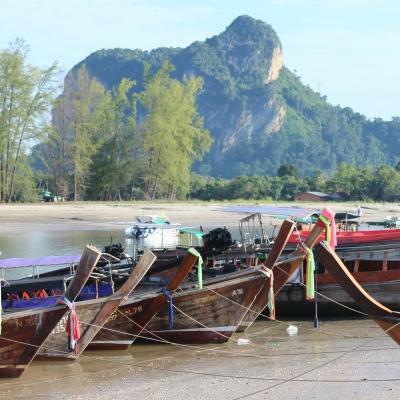 There’s plenty of free time to explore this beautiful Southeast Asian country, so make the most of it! 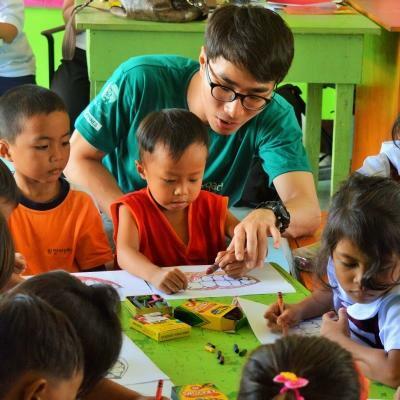 Is a volunteer Teaching placement in Vietnam right for me? If you’re looking to get hands-on teaching and classroom based work experience, this project is for you. For those planning a career in education, it will add valuable international experience to your experience, giving your CV an edge. 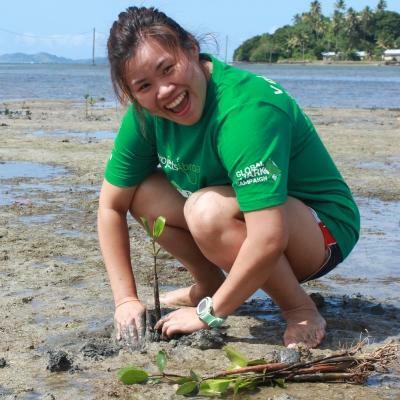 This kind of experience will also help demonstrate your commitment to education. To join this project, you need to be at least 18 years old. You should also have completed at least one term at university, or have one year or of work experience behind you. If you don’t have previous experience, don’t worry! You’ll support local teachers, and Projects Abroad staff are also there to help you. We also run regular workshops where you can exchange ideas, and get advice, and we have an online database that you can use. This project runs throughout the year, and you can join us at any time of the year. The school year in Vietnam runs from September to May. Exams take place between November and December, and from April to May. We recommend volunteering during the school months (and outside of exam time) to ensure that you get time in a formal classroom setting. You can also get involved with summer classes during the school holidays. If you have advanced French skills, you can also choose to teach French. 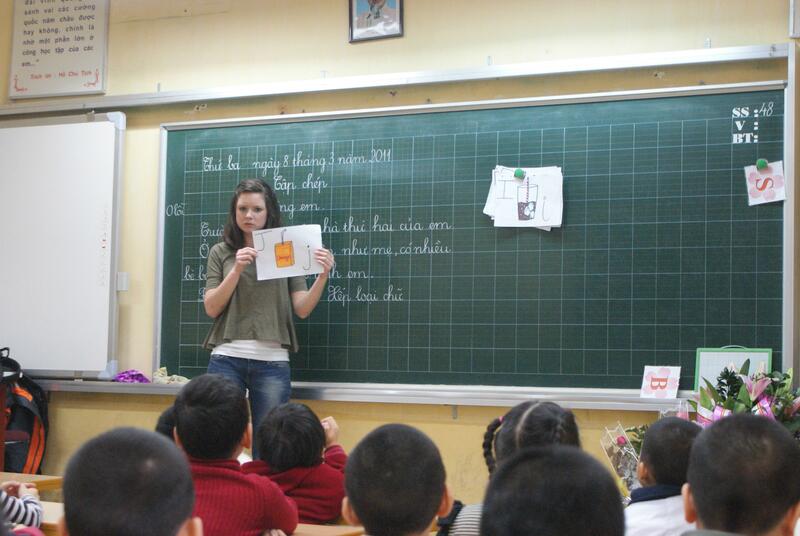 Teaching English is the main focus of this project. You’ll spend your time working at a primary or secondary school, teaching about 5 different classes from different grades per day. Depending on where you are placed, you can either assist local teachers in their English classes, or run your own. You’ll focus on helping students improve grammar and pronunciation. You should also encourage your students to practice speaking with you as much as possible. Speaking English better will boost their confidence. Sometimes you will be required to focus on helping the students who are falling behind. There are often children who struggle in class because the student teacher ratio is too high. You can support local teachers by working with struggling students in smaller groups. Once a month, we host a teaching workshop that you can attend. At these workshops you can share your experiences in the classroom with others, and listen to others’ stories. Together you can come up with strategies to improve your level of teaching, and find solutions to certain problems. Where will I work in Vietnam? 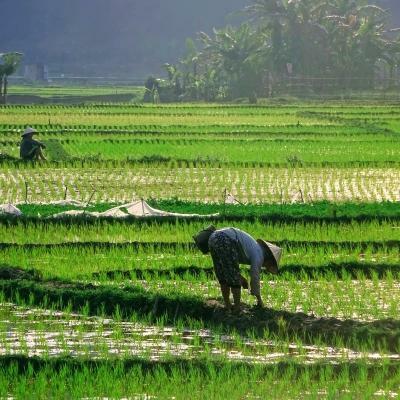 You will be based in Hanoi, Vietnam’s capital and second largest city. We run placements at several schools where you can work. These can be primary or secondary schools, and include both public and private schools. Class sizes generally range between 35 and 50 students. During your movements around the city, you navigate your way through thousands of motorcycles, Vietnam’s primary mode of transport. Follow the delicious smells coming from street food vendors at nearly every corner. Enjoy lunches of spring rolls and Vietnam’s famous pho, a noodle dish with rice, broth, herbs, and chicken or beef. What will my typical day be like? A typical day will depend on which school you are placed at. Most schools in Vietnam operate at similar hours. They begin at around 8am, and close at 4:30pm. There is always a long lunch break from around 11:30am to 2pm. During the day you’ll either work alongside a local teacher, or you’ll run your own class. This will depend on your abilities, and the need at the school at the time. You will teach conversational English, helping them with pronunciation and grammar. At some placements, you can also get involved with extracurricular activities, like sport or drama. In the evenings, you’ll return to your host families or other accommodation for dinner. Your weekends will be free for you to explore. You can visit spectacular landmarks attractions such as Ha Long Bay, a UNESCO World Heritage Site. You can also visit ancient temples, shop till you drop at night markets, drink endless cups of Vietnamese coffee, and sing your heart out at karaoke bars. The aim of this project is to help disadvantaged students improve their English conversation. 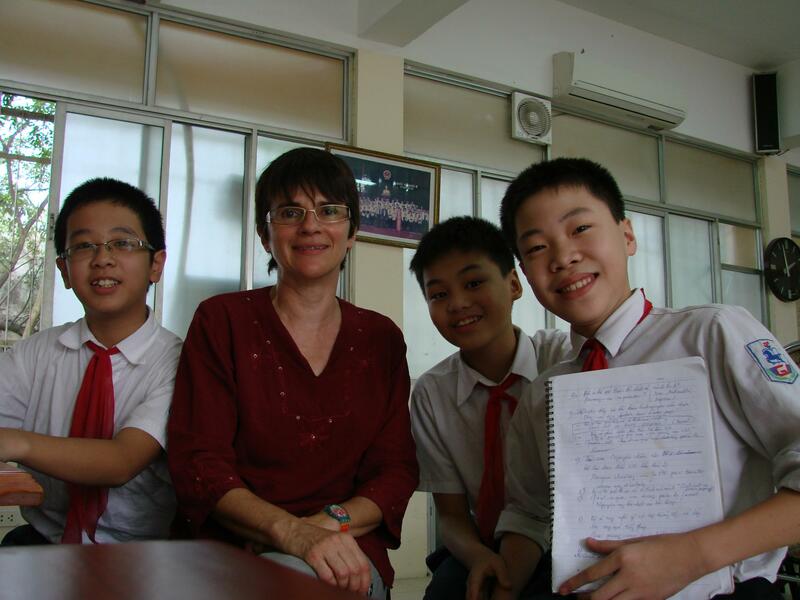 There is a huge demand for English teachers in Vietnam. The country has a thriving tourism industry which creates many jobs for locals, but you need to speak English. Unfortunately, opportunities to learn English are limited in underprivileged schools, and there aren’t enough teachers. Join us and become part of our efforts to achieve these goals, while gaining valuable teaching work experience in Vietnam. "Seeing the students learn further knowledge, and to make improvements in lessons, was an incredibly rewarding experience for me, and I felt privileged to have made a difference in their lives." If you are based outside of Hanoi, you will stay at accommodation at your placement.